A CSGO Youtuber by the name of ChaboyyHD has spent over 2000 dollars in opening 500 Prisma Cases for a video. The massive case opening was promised if he hit 50000 likes in his previous video and he not only lived up to it, but exceeded his commitment by 400 cases. Prisma cases on April 3 costed around $2, with an additional $1.25 for the keys costing him a whopping $2250. However, the caveat is that he revealed that he was sponsored by CSGOempire, possibly for the entire opening, so it is wrong to assume that he fully paid for the opening just for his fans. 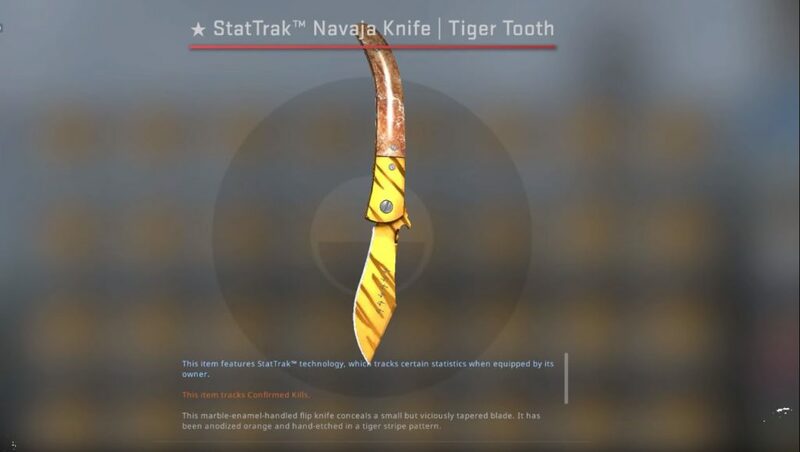 In his opening, he got just 3 cases with knives, and although he got a very rare Stattrack Navaja in Factory New Condition, it was an underwhelming result to say the least. This is not the end of the opening, as the Youtuber has challenged the community yet again, promising 1000 cases if he hits 100k likes on this video. While the video has already hit 35k likes, it remains to be seen whether it can acheieve the mammoth number of a lac.